The concept of drop shipping is known for its money making scheme. Also, it is known as a retail fulfillment method where an online store or e-commerce store is not required to keep the products in stock. However, when a store is likely to sell a product to its customer, the item is purchased from a third party seller, and it is shipped directly to the customers. As an outcome, a merchant is not responsible for selling the product directly. In simple terms, the process of drop shipping includes selling a product to your customer via a third-party customer. One of the main differences between a standard retail model and drop shipping is that a merchant is free from the obligation of stocking inventory. Instead, when a merchant receives an order from a customer, it forwards the request to a wholesaler or third-party manufacturer, who then dispatches the product to the customer to fulfill orders. In the given scenario, a drop shipper is regarded as the merchant, who is responsible for receiving orders and forwarding them to the manufacturer. A drop shipper is not required to have any e-commerce store or inventory to sell to its customers. Not having inventory or stock allows a merchant to save plenty of money in the process. How to Make Money From Dropshipping? With the introduction of drops hipping, a number of drop shippers can make a substantial amount of money in the short run. The process is simply and easy to follow. A drop shipper is required to open an online store, where it can sell items to be drop shipped to its customers. Next, it would be required to mark up the prices, which would earn it a suitable profit margin. A drop shipper is allowed to mark up a profit margin up to 10-50% at the time. 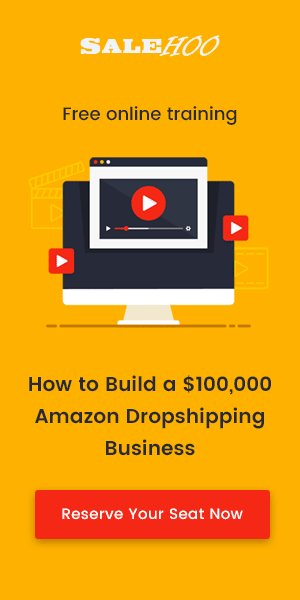 While, there are several platforms to operate a dropshipping business—a number of dropshippers tend to use eBay for acquiring maximum profitable outcomes in the long run. You can set up an account on eBay and connect with a seller to get started with the selling process. However, you would be required to pay eBay fees, and it is not a good idea if you have a limited budget. Alternatively, you can create your own personalized online store to get started with dropshipping. 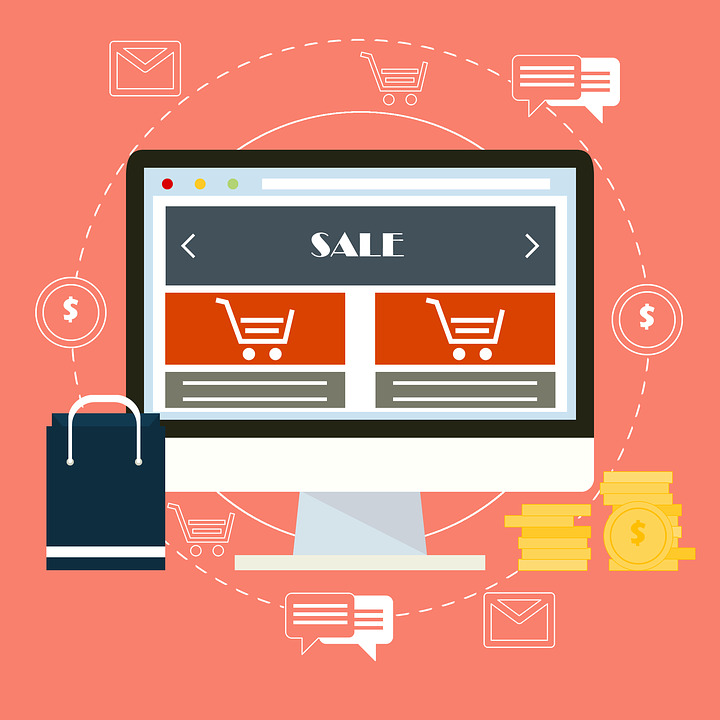 SaleHoo Stores is an excellent way to create an online store. Also, it connects you to manufacturers or sellers to be able to make a transaction to your buyers. Drop shipping is an easiest and risk-free way to earn an income online. It also saves you from the hassle of storing inventory in a warehouse, and by extension, it also saves you from the trouble of investing in a warehouse. You are in control of selecting your wholesale manufacturers, and you can also set a profit margin to be able to earn a substantial amount of money. You can find dropshippers anywhere on the internet; however, you should be aware from working with dropshippers that come from China. Some of them cannot be trusted—some of them will take your money, and they will never send you the items on time. or, if they were to send you items—they are more likely to send illegitimate items. 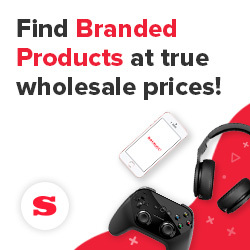 If you are looking for dropshippers—you can resort to SaleHoo, where you will find the dropshippers that you can trust. SaleHoo is regarded as an online directory that features more than +8,000 dropshippers, liquidators, and wholesalers. It allows you to work with verified suppliers, and it also allows you to make a substantial amount of money and profitability margin in the long run.